This will be a long comment so stop reading when you get bored. Growing up (wine wise) in the early 1960s near Washington D.C., us kids started getting a half glass with holiday dinners when we were about 12. There were only two wines served in our house, if memory serves, dry German Riesling and white Bordeaux (never saw a red wine in our house). I especially liked the Rieslings and to my novice taste buds they were always dry. DC had many good wine stores and Germany was in need of cash so they were cheap and always well made. German Riesling was my white of choice into the early 1980s and then things started to change–maybe the Germans no longer needed our money and kept the good stuff for themselves but the wines started tasting much sweeter. I got burned multiple (scores) times with undrinkable sweet Riesling and finally gave it up and switched to Chenin Blanc and Chard. 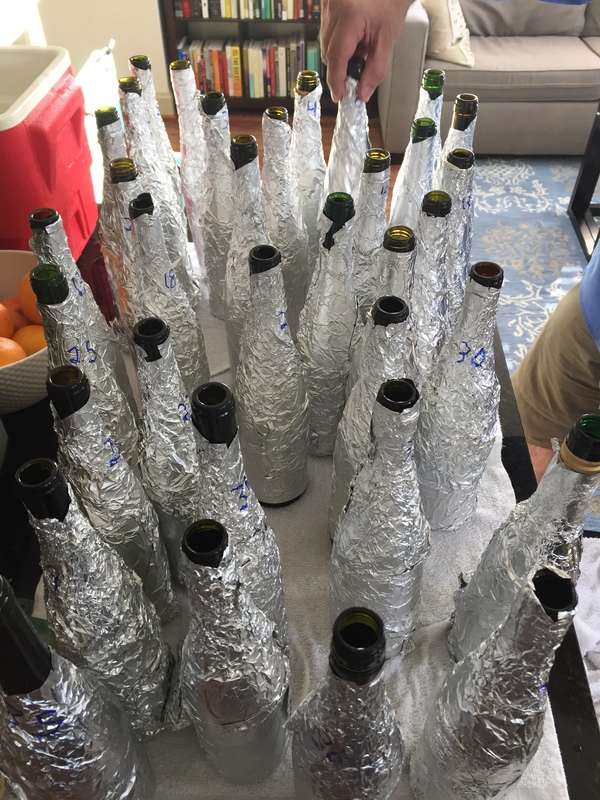 Tried many US Rieslings with the same results (granted–I wasn’t paying $30 a bottle). I have found some Australian versions I like (Pewsey Vale, for example). I read Isaac Baker’s version of this article and have given him the same suggestion. First–your suggestion to find a “dedicated wine shop” might work in San Francisco and New York but for much of the country I think you must be kidding. I think there is one remedy to the Riesling issue and that is to identify sweetness on the label in a prominent place (front of bottle). Maybe that is something as simple as the level of residual sugar–or maybe the wine world can come up with a dryness rating from 1 to 10. That will get me buying Riesling again (as will good articles like this and Isaac’s). I will try four or five of the ones you and Isaac have rated highest. Is Stu Smith willing to share his ratings?